HS Schiffahrt shipping company is conitinuing the successful tradition of the Schepers family in the maritime industry now in ist fifth generation. Captain Heinrich Schepers (*1858) on Dec. 10th 1885 acquired the tjalk “MARIA” which sank during a severe storm off Norderney in 1889. All crew members died at sea. 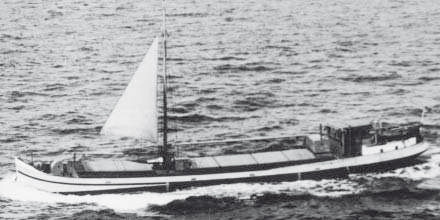 His son, Captain Bernhard Schepers (*1887) with the acquisition of the iron sailing vessel “MARIA ELISE” in 1913 followed in his father’s footsteps. The ship was later converted into a motor sailor. 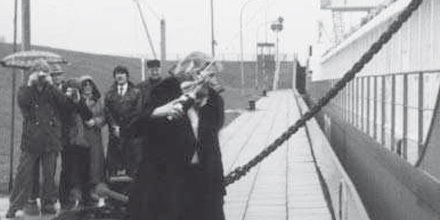 As was customary in Haren, his son Heinrich Schepers (father of the shipping company owners) at the age of 14 years also turned to the seafaring profession. In 1953, he obtained his Captain’s Certificate at the NavalSchool in Leer. Captain Heinrich Schepers in 1954 took over his father’s “MARIA ELISE”. The Schepers family commissioned the “BERNHARD SCHEPERS” (1960) and the “HELENA SCHEPERS” (1965). With his many tasks as private shipper, Captain Heinrich Schepers was of course supported by his wife, Maria Schepers, nez. Held, both ashore as well as on board by obtaining the C-Mot-Engine Certificate. She, as well, originates from an old Haren seafaring family. Her father Johann Held had already sailed the Baltic and the North Sea with the motor sailor “MARGARETHA”. Captain Heinrich Schepers made ​​the transition to today’s forms of ship investment. Together with Captain Bernhard Lohmann (MV STEPHAN) and Captain Laurenz Held (MV JAN LAURENZ), the Ems-Trans shipping company was founded in 1978, and in 1985 the Ems-Fracht shipping company. 1990s – From traditional bulk and gereral cargo shipping to ship Management for modern Container tonnage. With the new buildings “EMSTAL” (1995) and “RHEINTAL” (1996), the transition was made from bulk and general cargo shipping to ship management for modern container tonnage. Hans-Bernd and Heino, the two sons of Captain Heinrich Schepers, already in their early years showed keen interest in maritime affairs. On their parents’ vessel “HELENA SCHEPERS “, they learned and appreciated the diversity of the maritime profession. It was therefore natural to turn to the shipping industry. Their father placed great emphasis on the skills for this profession and enabled extensive training for them. 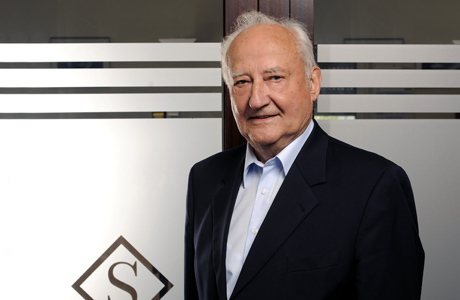 Hans -Bernd Schepers learned the profession through the ranks. Through traditional training as a ship mechanic at the Naval School in Leer in 1993 he obtained his Captain’s Certificate on vessels from Haren. He then sailed as helmsman and captain on vessels from Haren and gathered insights into ship management of modern tonnage. 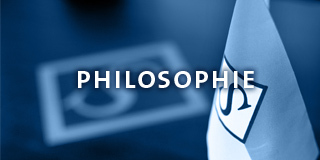 Heino Schepers first completed his training in the tax consulting professions. He then in 1999 successfully completed his studies at the University of Oldenburg as “Diplom Kaufmann”. After an internship abroad at a ship finance company in New York, he was then able to acquire extensive knowledge in the commercial management of a shipping enterprise at Briese Schiffahrtsgesellschaft in Leer. 2000 – The two brothers Capitain Hans-Bernd Schpers and Dipl.-Kfm. Heino Schepers establish the shipping company HS Bereederungs GmbH & Co. KG. In April 2000, the second-hand ship “SEA EMS” was purchased. In February 2001, the acquisition of the identical sister ship “JOHANNA” followed. Both vessels were employed in European coastal trade. With the acquisition of the feeder vessel “MARIA SCHEPERS”, it was a successful transition to container shipping. In January 2002, Oliver Schepers strengthened the team of HS Schiffahrt as ship operations technician. He was already as superintendent able to acquire extensive technical know-how for rectifying disruption of vessel operations as quickly as possible. 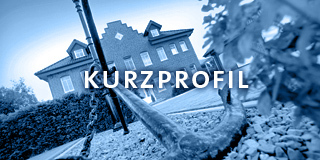 At the same time, the HS Schiffahrts GmbH & Co. KG shipping company was founded. 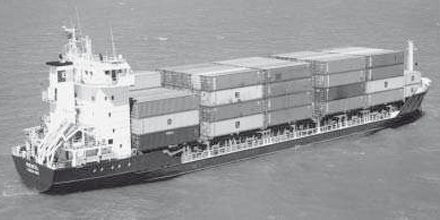 The multipurpose freighter “EMS” was taken over in August of 2002. Oliver Schepers in February took over the multipurpose freighter “SYLVIA”. At the same activities in the container area were selectively expanded. In September, “VERENA B” was purchased and the container feeder was named “HELENA SCHEPERS”; thereby reviving a traditional vessel name of the shipping family. Soon in December, a container vessel was then acquired, which was named after the founder of the company ” HEINZ SCHEPERS “. The cargo vessel “SEA EMS” was sold. 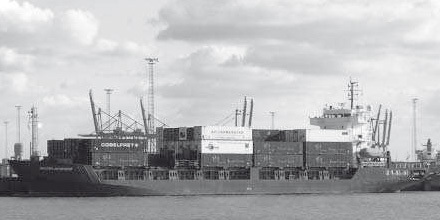 The shipping company’s fleet, following the sale of “EMS” and “SEA WAAL” in 2004, currently includes a multipurpose freighter and three container vessels that were purchased as second-hand vessels. The focus of further shipping company activities will be the container feeder business. Great emphasis is given to the personal care of the vessels and a tonnage range from 2,000 to 5,400 dwt is covered. On 14.12.2016 Captain Heinrich Schepers died. Up to his sudden death he was an esteemd conversational partner and consultant for his sons with decades of maritime experience.